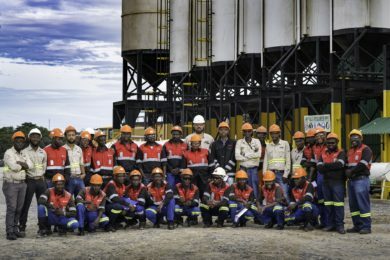 As Zambia’s copper mining focus shifts west from Kitwe, Ndola and Chingola to the growing operations at Solwezi and Kalumbila, blasting major BME supplies some of the largest minerals operations in the country – with further potential for growth across the border in the Democratic Republic of Congo (DRC). 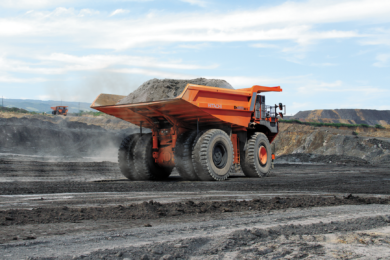 According to BME Regional Manager SADC, Deon Pieterse, the company supplies emulsion explosives to a range of Zambian mining operations, from the largest copper producers to the numerous smaller mini-pit operations in the coal-mining and quarrying sectors. “This is one of the world’s most exciting regions for copper mining, including First Quantum Minerals’ established Kansanshi mine and its large new Sentinel mine – as well as Barrick’s Lumwana operation,” said Pieterse. “While we have on-site manufacturing plants on the mines of our larger customers, our smaller customers are serviced from our plants in Ndola and Lusaka,” he said. 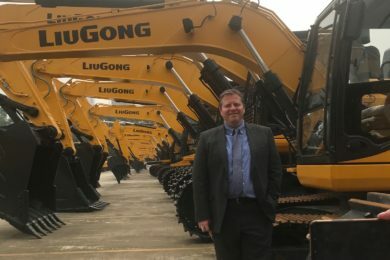 BME says its electronic detonation systems have been well accepted in the Zambian market, with some of the largest ever electronically initiated blasts being conducted at Kansanshi mine in 2017 – when 6,690 electronic delay detonators (EDDs) were successfully initiated using BME’s AXXIS digital initiation system. 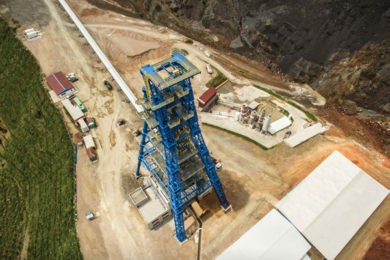 These facilities provide efficient testing capability to address challenges like reactive ground – which occurs not just on coal mines but also on copper properties. Faster testing on site leads to safer and quality blasting by allowing emulsion formulations to be fine-tuned in response to specific ground conditions; this is possible when customers have on-site manufacturing facilities where last minute changes to the emulsion mix can be quickly implemented. BME is currently making its drone technology and high-speed photography available to calculate rock response time, and expects take-up to be enthusiastic.